Here is a look at the 12th pin in the carousel themed collection at Hong Kong Disneyland! 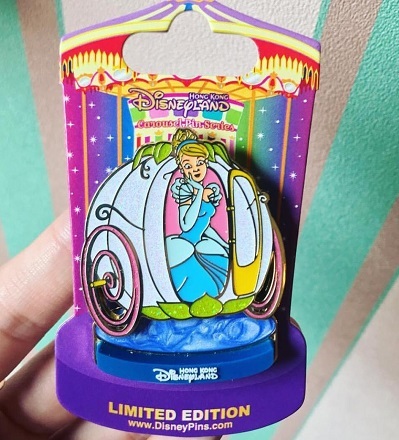 This pin features Cinderella in her Pumpkin Coach. Available on September 8, 2018. 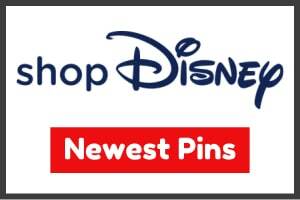 This is the final pin in the carousel series. This pin is limited edition of 300. Available at Emporium (Main Street, U.S.A.). 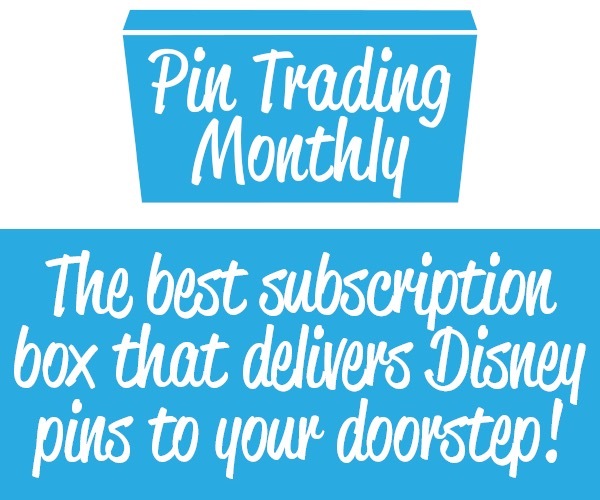 Two pins per person limit. 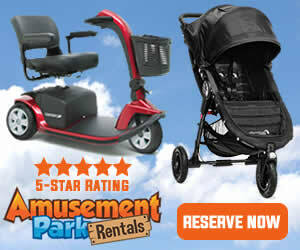 Available at park open and each guest will receive one queue card upon successful entry. 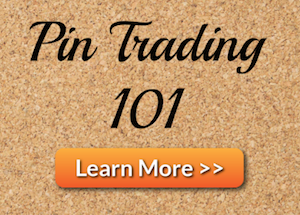 Check out the previous pins in this series!